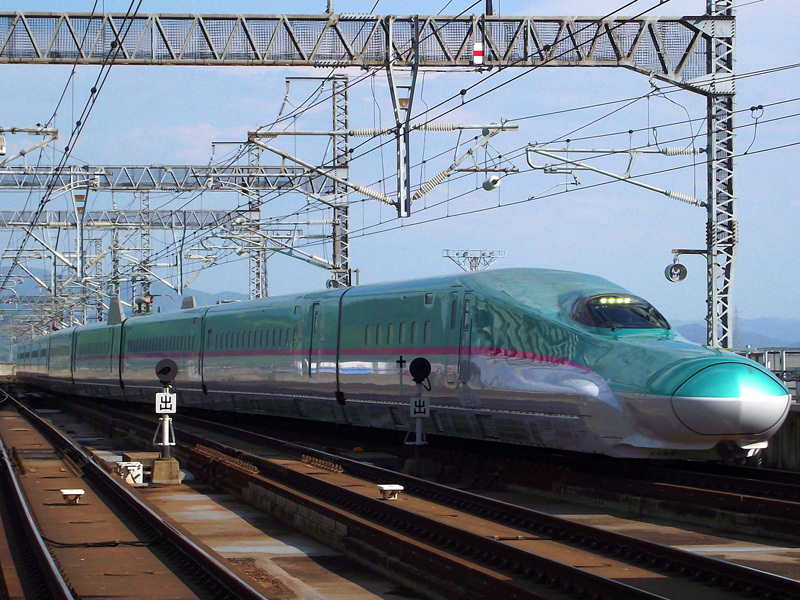 Tohoku Shinkansen Hayabusa can be booked online. Posted on February 4, 2011 August 5, 2015 Categories NewsTags Gran Class, Hayabusa, Travel information, booking, reservation24 Comments on Tohoku Shinkansen Hayabusa can be booked online. On Feb 5, 2011, the first Hayabusa was on sale. But the first Hayabusa train to Shin-Aomori from Tokyo was sold out in ONLY 40 seconds!!! The fisrt Hayabusa from Shin-Aomori to Tokyo was sold out in one hour and 30 minutes. I don’t talk about only Gran Class, but any class on Hayabusa. I expected it would be popular. But this is more than what I expected. I tried to access online site, and check the possibility for the booking of Hayabusa. I made it. Yes, we can. If you want to book online, access to JR East Shinkanse reservation. You have to be a member. You need to have a credit card to guarantee the booking (not for payment). I read most of the major Japanese news paper. They said Hayabusa was sold out on Mar 5, 2011. But I could book it. I could make a reservation for even Gran Class. I did not click “Submit” on the last page. So I don’t know that the reservation would be completed or not. Anyway you can make a reservation before you depart from your country. If you want to take Hayabusa, I strongly recommend to book in advance.